What Self-Discovery Path Should You Start This Year? Who Is Asking "Who Am I?" Many Lives, Many Masters - Multiple Cities! Mirrors of Time, the new book by Dr.Brian Weiss, allows you to take regression therapy to the next level. An audio CD is included that goes beyond meditation and visualization exercises--it contains the actual regression techniques Dr.Weiss uses with his patients. Now you can go back through time by remembering past events that may have led to symptoms or difficulties in the present time. Through the process of remembering past events, symptoms diminish and a strong sense of peace and well-being often emerges. 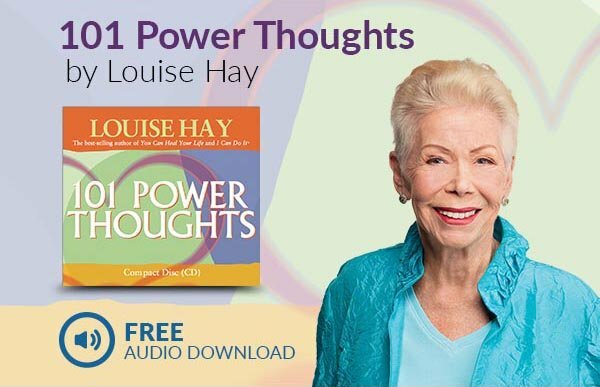 Even past-life memories can be elicited by these exercises, and regular practice will foster your physical and emotional health and will open up spiritual vistas that can endow your life with new meaning. Thank you for signing up for the Present Moments Newsletter and special offers from Hay House. Get $10 Off Your Order! 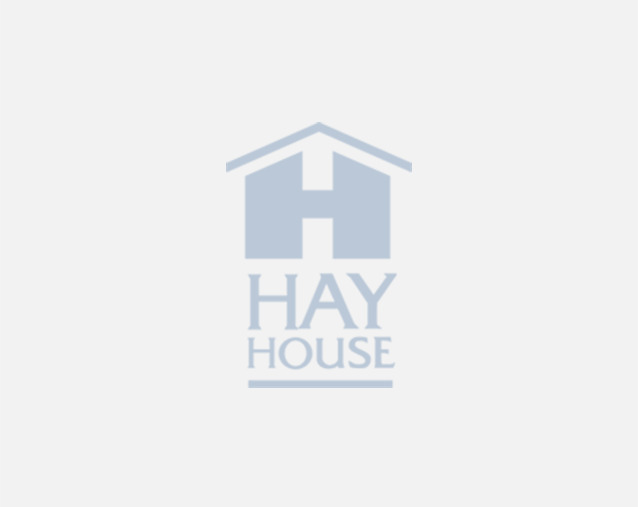 Welcome to the Hay House E-Newsletter! Enter Priority Code SAVE10 at checkout to receive $10 off your next order of $10 or more. © 2019 Hay House Publishing. All Rights Reserved.